"Nashville" is moving to CMT for its fifth season, and adding a Grammy winner to its new cast lineup. Rhiannon Giddens is set to play Hanna Lee "Hallie" Jordan, a young social worker who turns out to have the voice of an angel, according to statement from the network. She will have a recurring role on the country music series, and is currently slated to appear in three episodes of Season 5 but that could increase. Giddens is best known as the co-founder of string band Carolina Chocolate Drops, playing banjo and fiddle. She has been gaining recognition as a solo artist since performing at the at the T Bone Burnett-produced "Another Day, Another Time" concert at New York City's Town Hall in 2013. Earlier on Thursday, Giddens shared a photo on Twitter doing a read through with co-star Charles Esten. "Nashville" was officially picked up by CMT in June after it was canceled by ABC during the annual housekeeping that is upfronts season. In addition, Hulu will continue to make all "Nashville" episodes available to stream the day after they air on CMT. ABC devastated fans of the primetime soap starring Connie Britton and Hayden Panettiere when it announced that the series would not return for a fifth season. The news came just a few weeks after "Thirtysomething" duo Ed Zwick and Marshall Herskovitz were named new showrunners for next season. "CMT heard the fans. 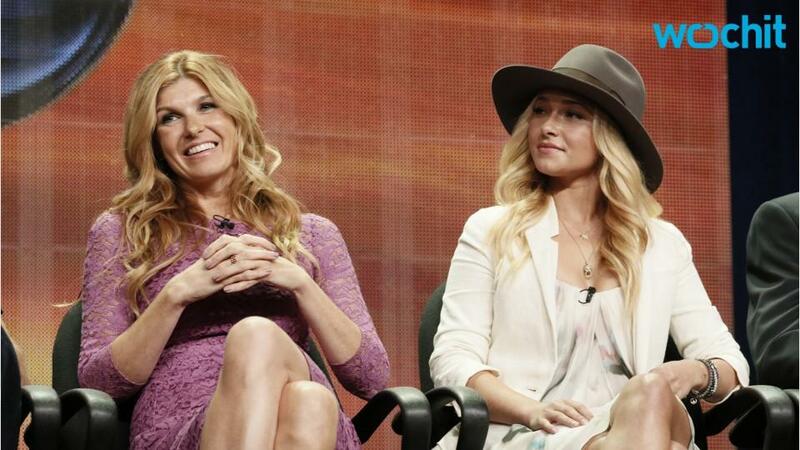 The wave of love and appreciation they have unleashed for 'Nashville' has been overwhelming," Brian Philips, president of CMT, said when the network announced the acquisition of Season 5. "Nashville" premiered on ABC in October 2012. It was created by Academy Award winner Callie Khouri and produced by R.J. Cutler, Khouri, Dee Johnson, Steve Buchanan and Britton. The series airs in 82 international markets on six continents. Since its debut, the show has inspired 10 soundtracks, including a Christmas album, which have collectively sold more than one million album units and over 5 million single-track downloads to date, according to CMT. It has also been nominated for multiple Emmy, Golden Globe and Critics Choice awards.